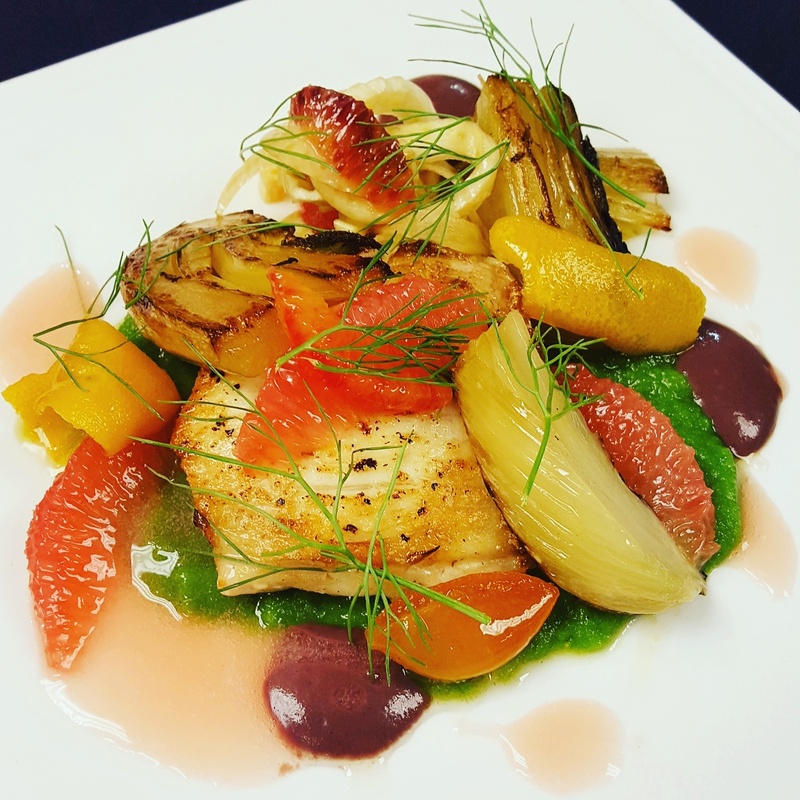 This entry was posted on January 20, 2016 at 5:22 pm and is filed under Chef, confit, fish, fruit, Herbs, My Work, pickled fruit, vegetables, Wilbur Cox Jr. with tags Baltimore, citrus, fennel, Maryland, Skate wing, the elkridge club. You can follow any responses to this entry through the RSS 2.0 feed. You can leave a response, or trackback from your own site.